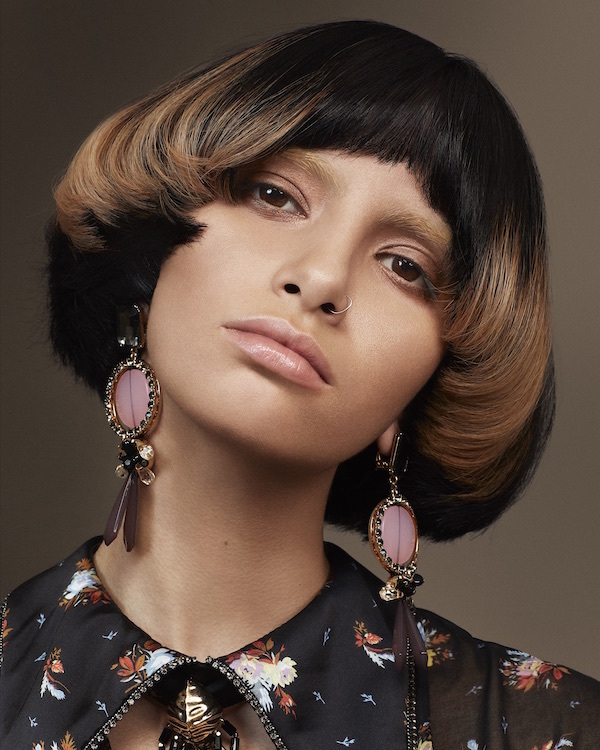 A fashionista with a impeccable hairdressing credentials, Sacha Mascolo-Tarbuck has soul and sophistication in equal measure. 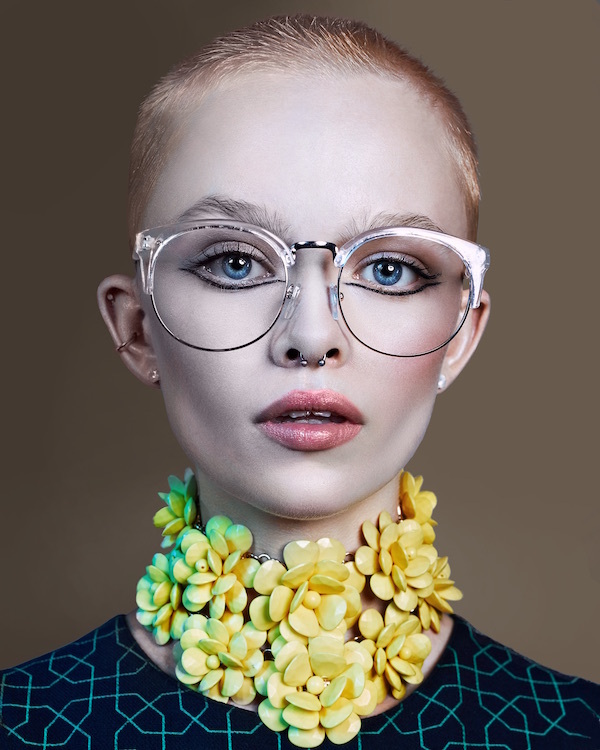 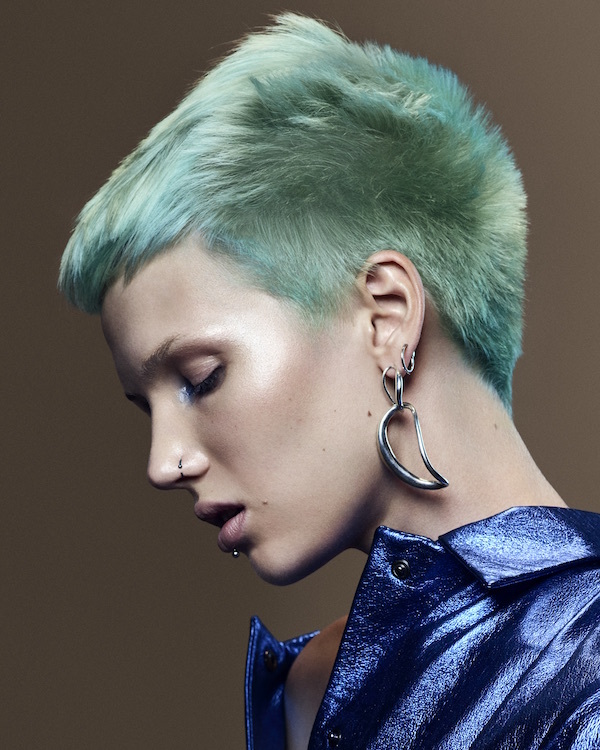 We adore her collection created with the Toni&Guy Art Team, and respect the power and the glory of this work. 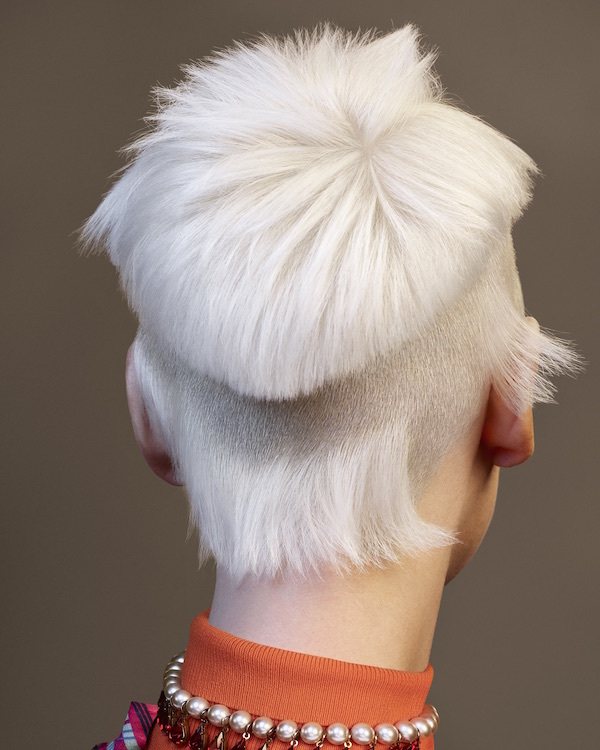 Artistic Direction: Sacha Mascolo-Tarbuck. 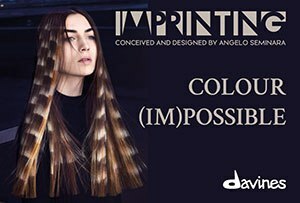 Hair: TONI&GUY international artistic team.